It’s incredibly frustrating to have engine stalling issues, as it always seems to happen at the worst possible time. Do you need to get it looked at? Suddenly, you question your vehicle’s reliability. Diagnosing the cause of engine stalling issues can seem like a complicated job. The truth is that all modern engines operate on the same basic principals. That means that they all share the same common systems which could result in engine stalling issues. 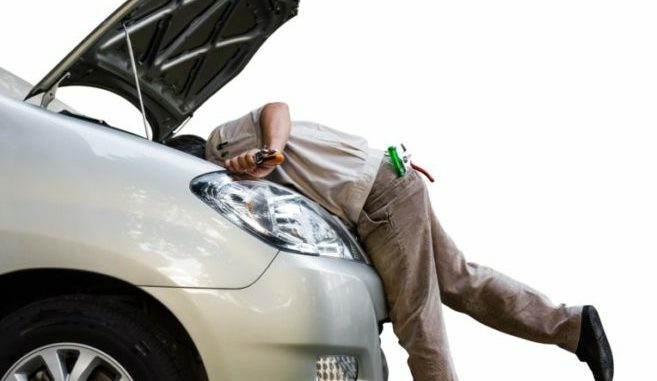 Diagnosing engine stalling issues often takes more thought than actual work with your hands. Time spent analysing engine stalling issues is more effective than having wrenches fly; taking your time doing proper diagnostics will pay off in the end. It’s unquestionably a nerve-wracking experience. And in some cases, it’s also downright frightening. But what do you do? The very first thing you should do, as soon as you have any indication of a potential stall or other vehicle trouble, is to get over to the side of the road. 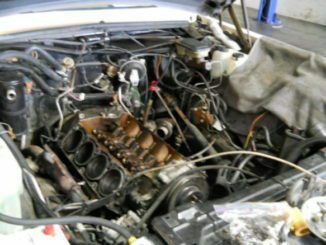 Before attempting any diagnosis, it’s a good idea to do a visual inspection of the engine. Is there a wire loose ? Did a vacuum line fall off ? Do not look for a complicated solution when it may only be a simple problem. 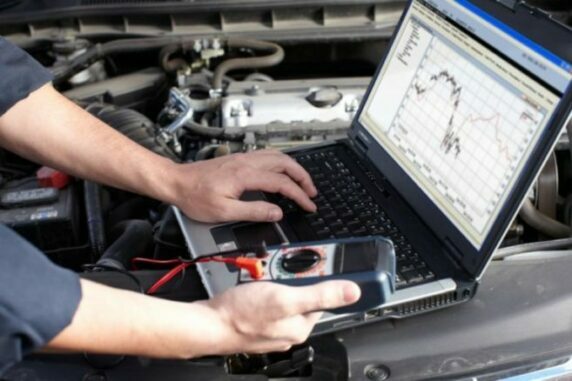 On modern vehicles, the power train control module (PCM) stores a diagnostic trouble code (DTC) when it senses a problem with one of the on board systems. It then turns on the check engine light. These codes help narrow things down and indicate where to start your diagnostic process. Once you’ve retrieved the code, follow the manufacturer’s given diagnostic procedures. 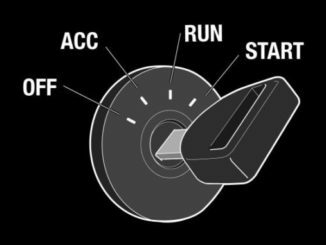 Modern engines rely heavily on electrical sensors to function properly. When an electrical component isn’t working properly, the engine’s computer isn’t receiving the necessary information to keep the car running. 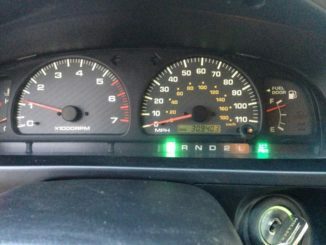 Usually if an electrical component is to blame, the car’s “check engine” light will be illuminated. A good first step to finding out what might be to blame is to pop the hood and check all the electrical connectors. The problem might be as simple as a sensor that has become unplugged. If that’s not the case you may have a sensor that needs replacing. Fortunately, with enough knowledge, the problem can be diagnosed and fixed. Stalling problems are often temperature related and more apt to occur during cold weather. This kind of stalling problem often means the engine is not getting enough fuel and/or too much air. A cold engine needs a fairly rich fuel mixture to start, and to idle smoothly while it warms up. Conclusion – This is just the tip of the iceberg when it comes to testing and repairing engine stalling issues. With modern, computer controlled vehicles, there are countless reasons an engine may stall. Engine Failure – There Are Warning Signs – What To Watch For !